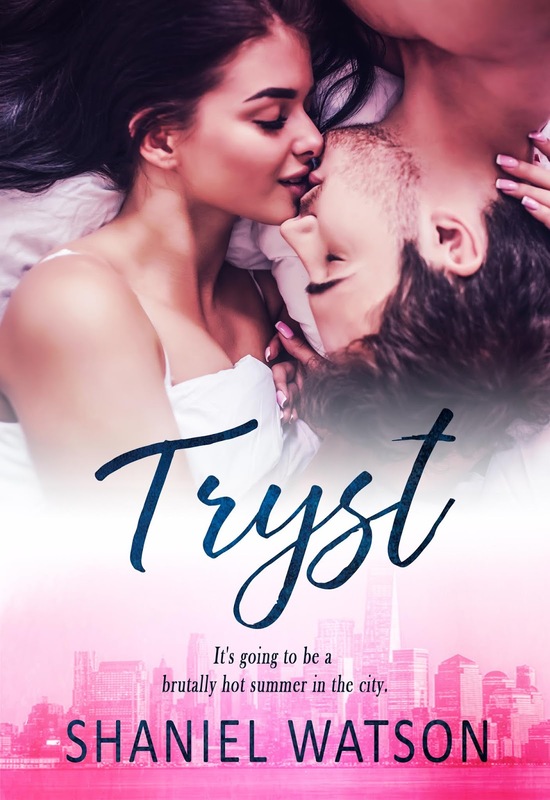 This entry was posted in erotica, Fiction, New Adult/NA Romance, New Releases, Romance and tagged contemporary love story, intern love story, kindle contemporary romance, kindle office romance, kindle workplace romance, steamy office romance, workplace love story on February 2019 by writinstuff. Three things you absolutely must not do, especially when you’re the boss. And three… have an affair with your ex’s niece. It’s going to be a brutally hot summer in the city, and someone might just get burned. This entry was posted in Fiction, New Releases, Romance and tagged boss employee romance, contemporary NA romance, contemporary romance, forbidden love story, kindle age gap romance, kindle NA romance, kindle workplace romance, may december romance, NA love story on August 2018 by writinstuff. This entry was posted in 99 cents, Fiction, Romance, Sales and tagged 99 cents romance, boss worker love story, chef romance, kindle book deals, kindle deals, kindle summer romance, kindle workplace romance, mfm romance, opposites attract love story on August 2018 by writinstuff.